Expand your portfolio by sharing talent and expertise at our RUNWAY IS LIFE designer showcase on October 8th. 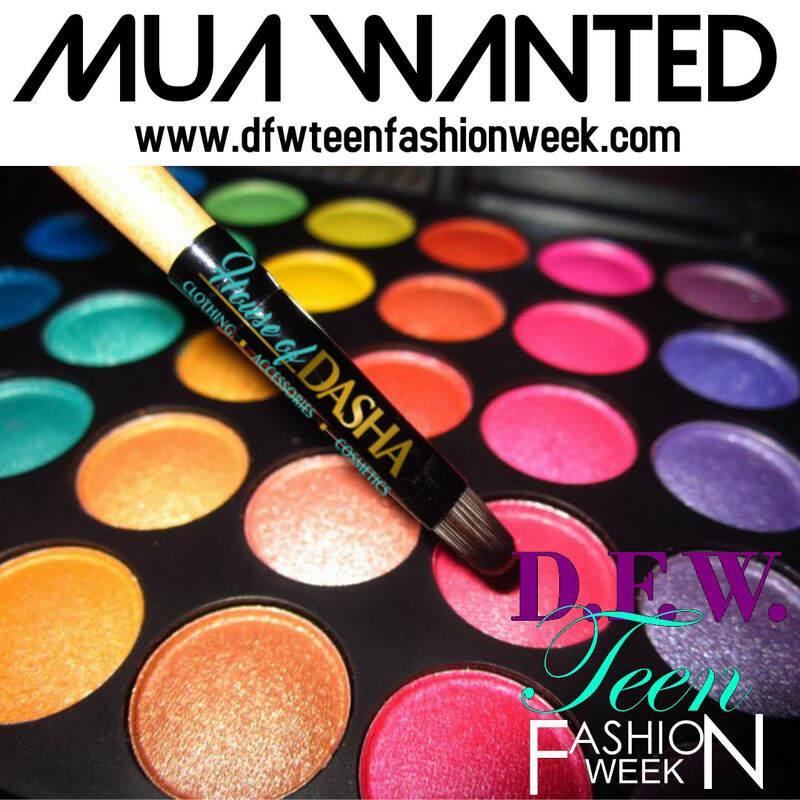 DFW TEEN FASHION WEEK ® is platform specifically for teen/young adult models, designers, entertainment & all media outlets. the DFW TEEN FASHION WEEK® experience! preparing the KIDS AND TEENS on runway day. all of the make up for for this event, we just just need your time and talent.